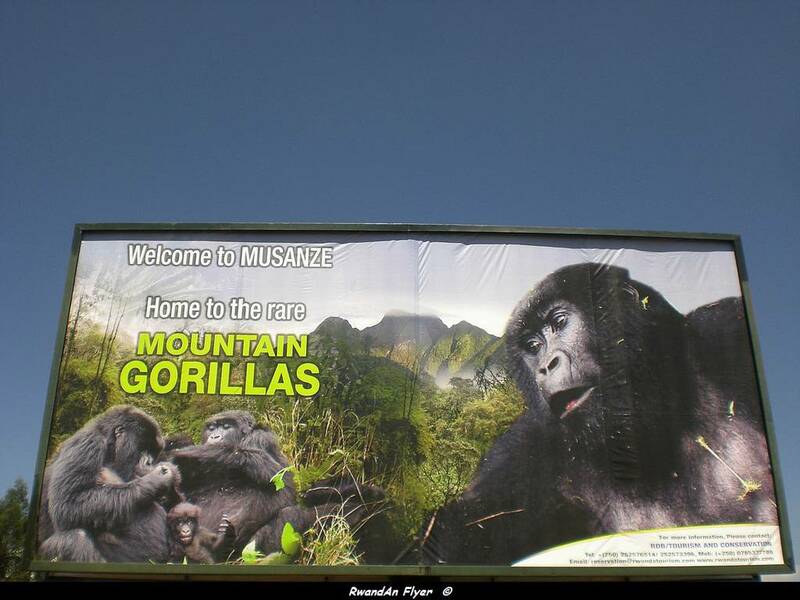 Located in the north west of Rwanda, the Volcanoes National Park is a heavily forested part of the country that is famous for the population of Mountain Gorillas living in the area. There is a maximum of sixty four visitors allowed into the park every day, but the chance to see these stunning primates at relatively close quarters is not to be missed. Visitors can also see the Golden Monkeys that live in the park, and can climb the two highest volcanoes Bisoke and Karisimbi.